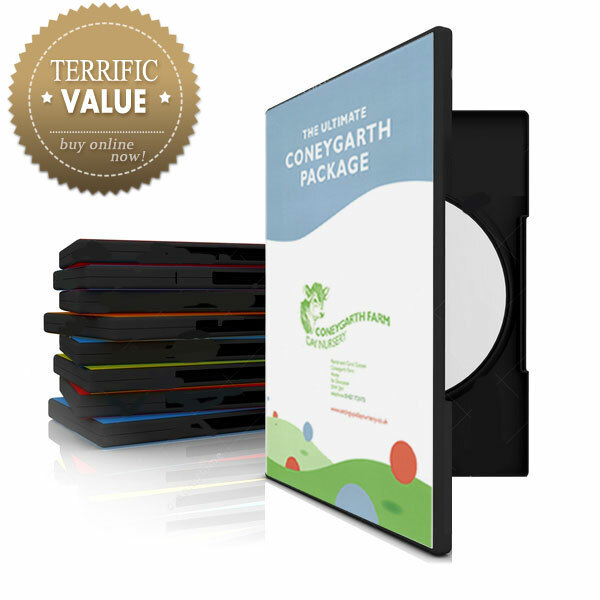 Order the Ultimate Coneygarth Package today & take the first steps toward running your own profitable nursery business. Carol and Martin Cooper opened their first day nursery 15 years ago. They advise in the day care business and have nursery facilities in Haxey & Robin Hood Airport, Doncaster.